All posts created in October. 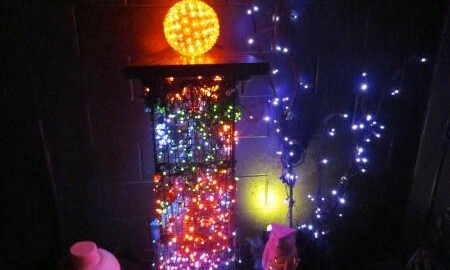 How Much Money do LED Christmas Lights Save? One of the major advantages of LED holiday lights, in addition to their added safety and longer life span, is the amount of energy they save. We’ve previously posted some detailed calculations to help you estimate how much money you’ll save on electric bills, based on how many and what kind of LED bulbs you use. Continue reading How Much Money do LED Christmas Lights Save?